Patients at Penn State Children&apos;s Hospital who weren&apos;t able to attend THON 2018 were able to tune in to the final reveal from the hospital. 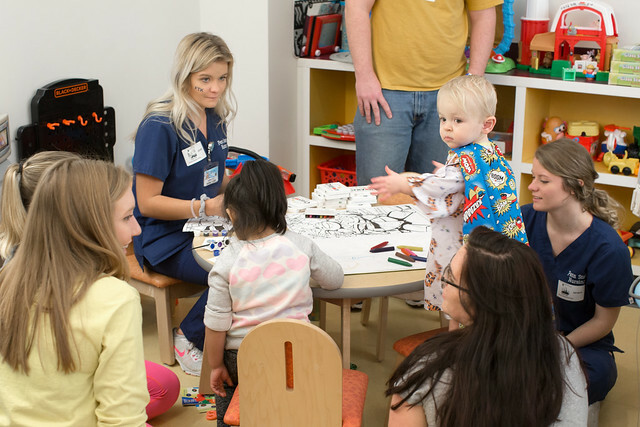 Children&apos;s Hospital staff and Penn State nursing students held a THON reveal party which featured food, arts and crafts and other activities. Shortly after 4 p.m. on Feb. 18, the group gathered around a large-screen television as the final total of $10,151,663 was revealed. 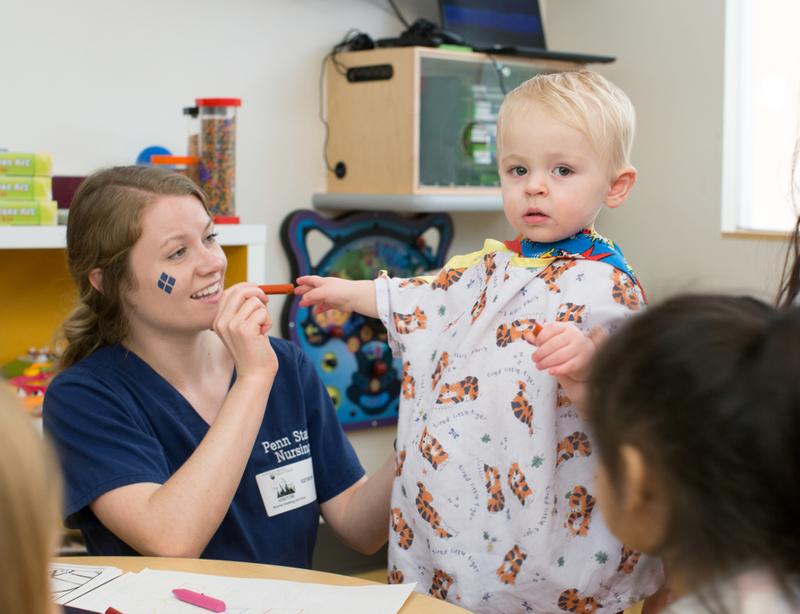 The sole beneficiary of THON is Four Diamonds, the mission of which is to conquer childhood cancer by assisting children and their families through superior care, comprehensive support and innovative research at Penn State Children&apos;s Hospital.